The new LightHUB+ Plug&Play laser light engines released by Omicron are now available from Scitech. 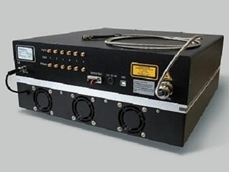 Scitech introduces the Spark 1040 laser system from Chromacity Lasers, a cost-effective, air-cooled, compact, ultrafast ytterbium fibre-based laser. 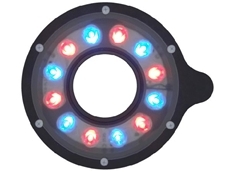 Scitech announces a brand new addition to the Monster light family of ring lights by Spectrum Illumination. 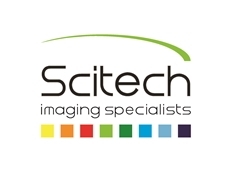 Scitech introduces the new BrixXHUB high power laser combiners by Omicron Laserage. 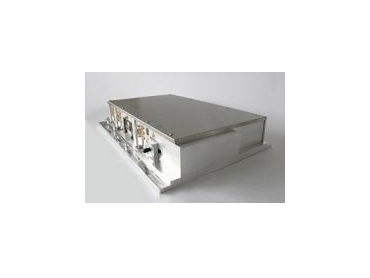 Featuring a compact and rugged design, the BrixXHUB high power laser combiner can be equipped with up to 5 DPSS or diode lasers of different wavelengths (two of the same per wavelength are possible). Wavelengths between 375nm and 808nm and optical output powers up to 2500mW per laser line can be installed. Key features of the BrixXHUB high power laser combiners include free-space emission or fibre coupled output; optional internal speckle reducer to suit laser wide-field applications such as super-resolution microscopy or high-speed machine vision; and USB and RS 232 interfaces of each laser ensuring easy installation into new or existing setups. Each BrixXHUB laser combiner is delivered with the Omicron Control Center (OCC) – Laser Control Software. This software is able to control multiple lasers and offers a Master section, which enables parallel control of all lasers. 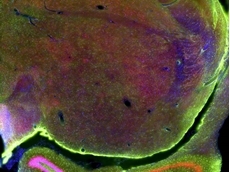 The BrixXHUB laser combiners find use in wide-field super-resolution microscopy (PALM, STORM, SIM); Raman spectroscopy; high-power RGB applications; optogenetics; test and measurement; and machine vision.